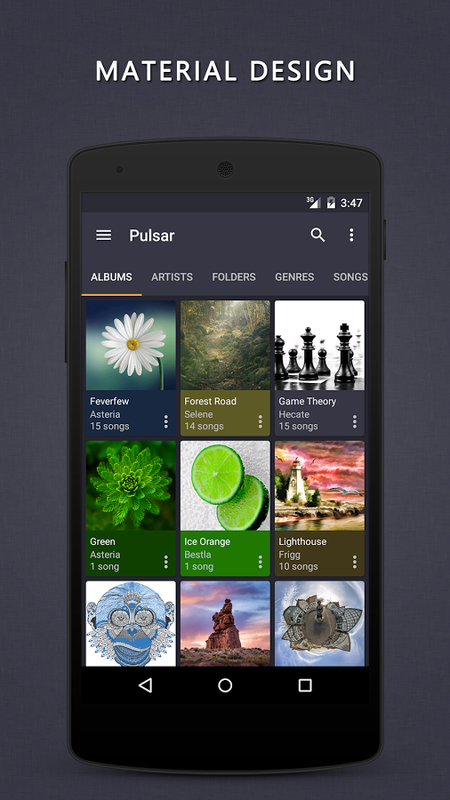 Pulsar is intuitive, lightweight and full featured music player for Android. It works similar to other music players around but with the particular function that interest us more is its compatibility with chromecast. Pulsar has a gorgeous user interface were all the options are clear and make it easier to manage and play music. Create smart playlists with most played, recent played and newly added tracks. 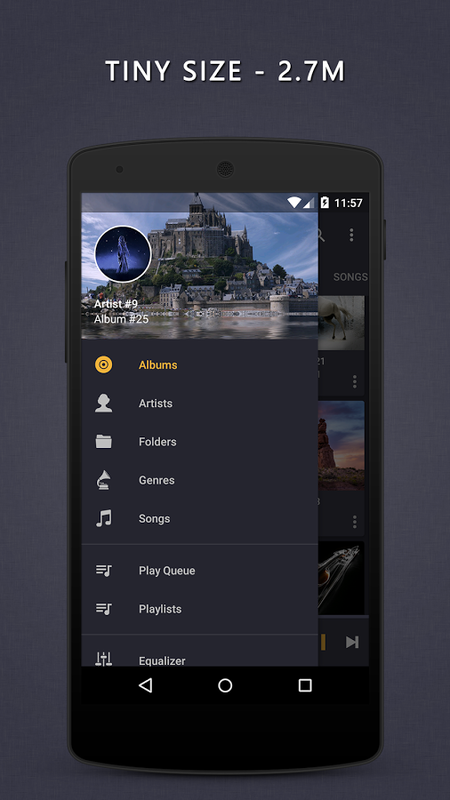 Automatically sync your album or artist images between other features. Check it out!